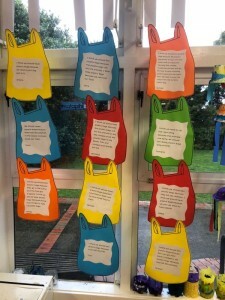 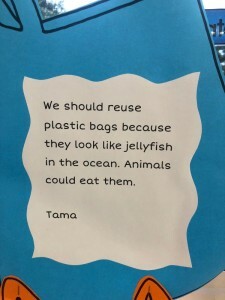 We have been learning about the 3 R’s – Reduce, Reuse and Recycle in Pod 5. 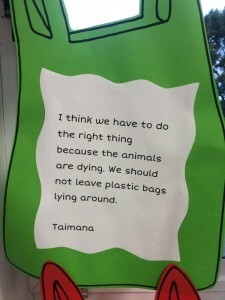 As part of our research, we looked into the governments plan to ban all plastic bags in supermarkets by 2019. 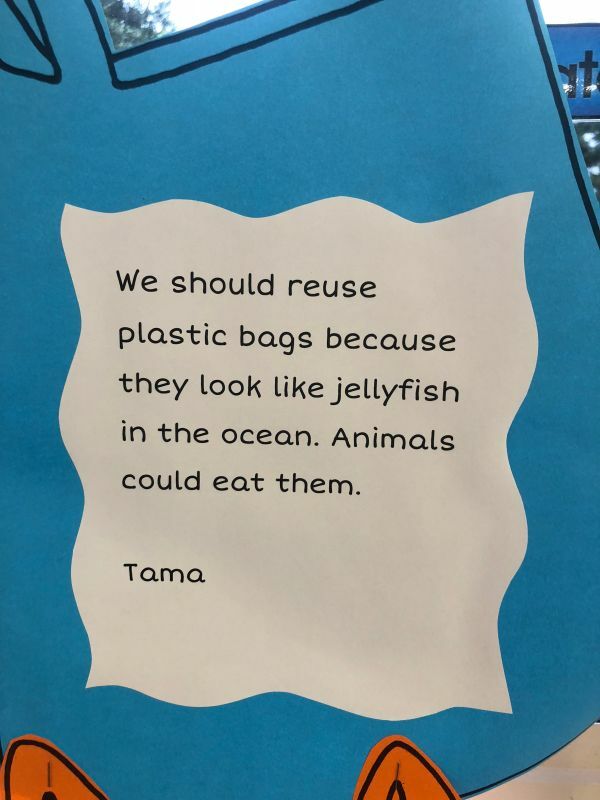 We then wrote reasons why we think New Zealand should / should not ban plastic bags. 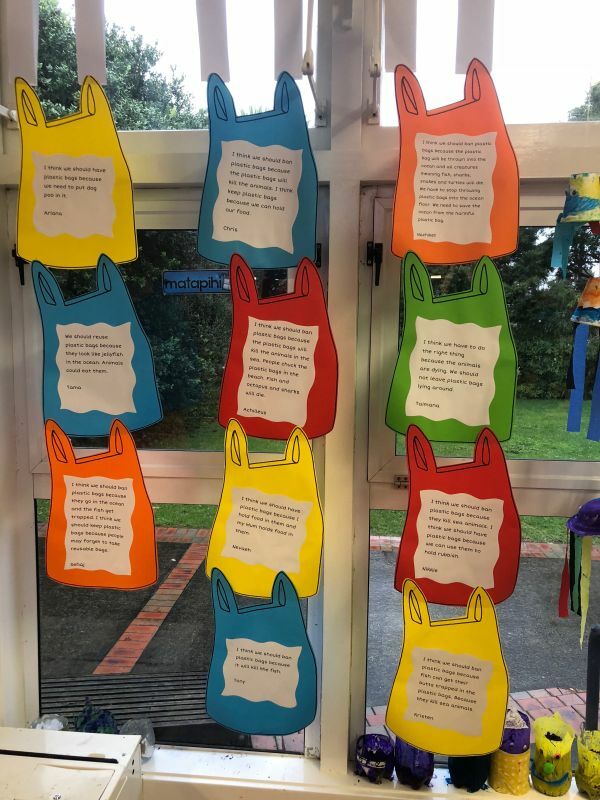 Have a look at some of the great reasons Pod 5 came up with! 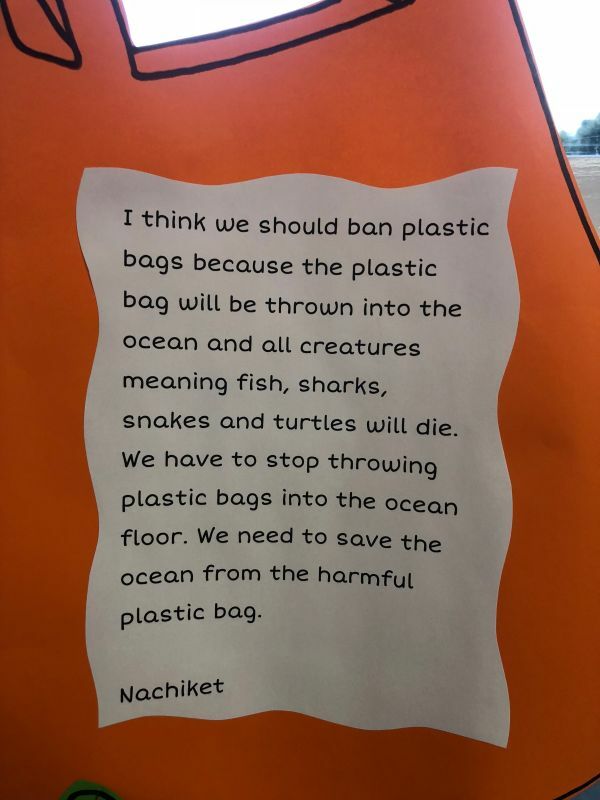 This entry was posted in announcements, Gabrielles pod. Bookmark the permalink.